Masala sevai recipe, a quick, South Indian breakfast made with instant sevai (idiyappam) or rice noodles, spices & vegetables A gem among sevai varieties [...] Read More... 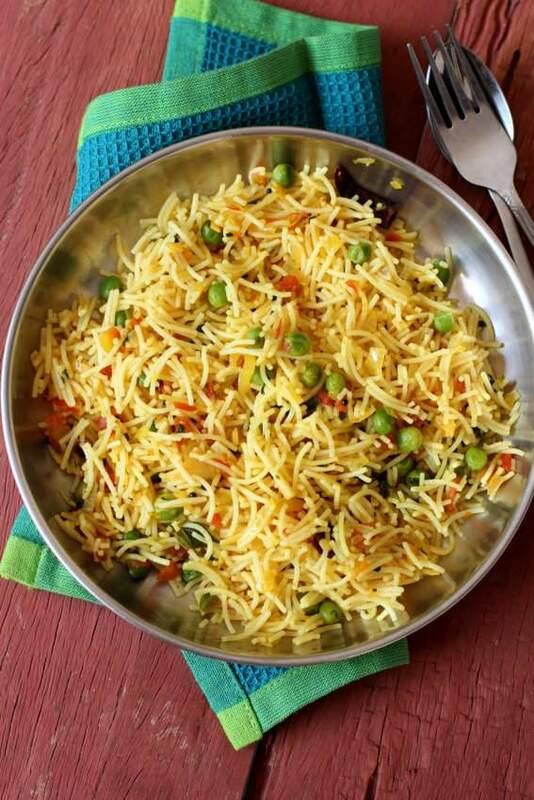 The post Masala sevai recipe with instant rice noodles appeared first on Indian food recipes - Food and cooking blog. ..